Leicester, UK – May 22nd – 2017 – ParticiPoll announce major technology updates to scale with their growing customer base and larger audience sizes. ParticiPoll’s existing customer base are major pharmaceutical organisations, conference organisers across industries and major academic institutions. 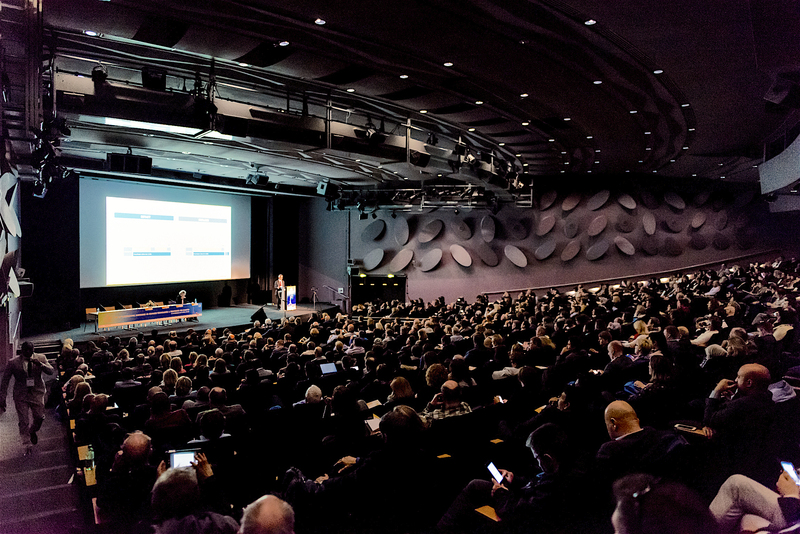 “The conference sector is an important target market for ParticiPoll and we are increasing customer confidence by providing a robust platform to serve big audiences, ensuring success at large events” said Ben Ravilious, co founder of ParticiPoll. 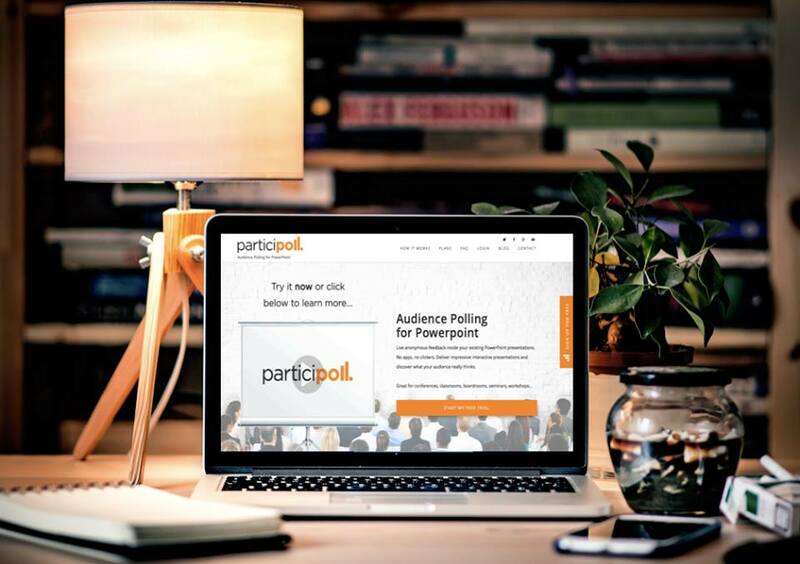 ParticiPoll is an audience polling add-in for PowerPoint that uses audience members’ mobile devices for anonymous voting, displaying results live in presentations. The system helps speakers deliver impressive interactive presentations and discover what their audiences really think. ParticiPoll was founded in 2014 as a joint venture between Leicester-based startup studio Ultimateweb Ltd and actuarial science lecturer Dr Steve Hales.